U.S. National Library of Medicine National Institutes of Health states, each year more than 140,000 people die from a stroke in the United States alone. 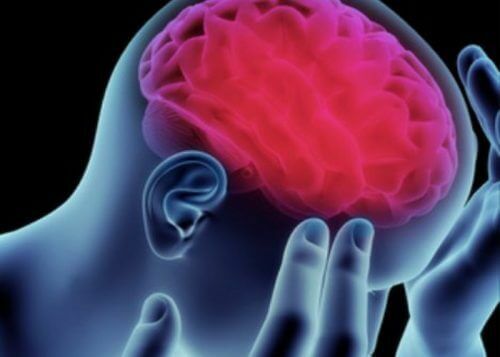 Stroke leads all others in long-term disability in the U.S. Each year approximately 795,000 people will suffer from a stroke and of those 600,000 are first attacks. Approximately ¼ occur in those who are under the age of 65. Stroke death rates are higher for African-Americans than for whites, even at younger ages. A stroke happens every 40 seconds and one person dies from stroke every 4 minutes in the United States. It is the 5th leading cause of death in the United States. UT is hosting a The UT Stomp Out Stroke Festival where you will learn life-saving information about stroke and brain health, enjoy free health screenings, fitness and nutrition demonstrations and Q&A with stroke physicians, nurses and pharmacists. Drop by to learn about stroke, migraines, brain imaging, concussions, brain on drugs, healthy brain aging and more! Check out the Mobile Stroke Unit on display. Jóse Griñan, FOX 26 News Anchor is the official emcee. Enjoy stage performances by Lion Dancers, Ready Super Heroes, McTeggart’s Irish Dancers of South Texas and Mixfitz Turn Up Fitness with Crystal Wall. Family fun with face painting, balloon art, hula hoop fitness, bubbles, giveaways door prizes and music by DJ PANCAKE. Afternoon performances feature Young Lyric, Houston’s “Hip Hop Princess,” Shingari’s School of Rhythm and Mixteco Ballet Folklorico. Registration required @ www.strokefestival.org. Click for More Information on this event. The information contained in this Avenue 360 Website, Social Media Pages or Newsletter is not a substitute for medical advice or treatment, and Avenue 360 recommends consultation with your Avenue 360 doctor or health care professional.